FAERIELAND - I was surfing through old pages of News when I discovered some old faerie related items. Soon I was hooked on faerie stuff and I realised how many faeries there are out there. It's really hard to remember all of them. This article is to help you understand each of the faeries and how they contribute to the world of Neopia. These Faeries are secretive and like to live on the highest levels of Faerieland. They are devoted to the light and good and will always defend Neopia from the darkness or evil. If you complete an Uber- Light Faerie Quest, Your Pets' level will be raised. Light Faeries grant abilities like bless and restore when you release them. Water Faeries live in the waters and lakes of Neopia and love to spend time singing. They are specialists at healing and defence in the Battledome. If you encounter one in your travels and you complete their Quest then your pets' defence will be raised. The can teach you abilities like protect. These mischievous Faerie can be found in the hotter areas of Neopia like volcanoes. If you complete an Uber- Fire Faeries Quest, You pet will have higher strength. They are masters of strength in battle and will grant you many Strength related moves in the Battledome. Happy and Free little faeries that love to fly in the wind. They are always ready to have fun and are very swift. If you complete one of the Uber- Air Faeries Quests, you will find your pet is faster than before. Meet one and it will bless your pet with abilities of the air - powers like invisibility, haste or flight. The Earth Faeries make their homes in the forested areas of Neopia. They love nature and are very good at hiding. This leads people to believe they are shy and do not like contact with the rest of Neopia very much. They collect and store items very well. If you complete on of the Uber- Earth Faeries Quests, your pet will be given a grand feast. They can also grant abilities like toughened skin, the ability to magically create food or burrow into the ground. But wait, there's more... there are also a few popular and unique Faeries that are one of a kind. These Faeries do not have an element (with the exception of Jhudora) and are all very powerful. These faeries contribute to Neopia to make it a better place (with the exception of Jhudora again). This Faerie is very hard to find unless you've lost a tooth. She spends her days flying around Neopia and giving Neopoints to anyone who has lost a tooth. The Mystical Faerie that was Neopia's only hope when Dr. Sloth reared his ugly face. As you may or may not know, the Space Faerie is the reason we are here today. She deflected Dr. Sloths' ray back at his space station and he hasn't returned since. She can fell Neopia's pain when we are invaded and will always be a great help to us all. This fantasy warrior is a strong Battledome opponent. 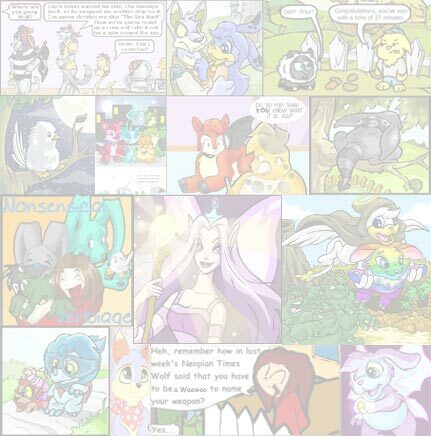 She has built an army of Neopets and will always defend Faerieland from evil. It is said that in the past she helped inexperienced pets learn to defend themselves and on rare occasions teach the strongest ones a lesson they would never forget. An elusive Faerie with a love for Neggs of all shapes and sizes. She spends time in the Neggery on in the Ice Caves. Collect those Negg points for some great Negg rewards! The only Faerie who lives on Terror Mountain. Her Quests have good rewards and she is always ready to help. Not much is known about this Faerie but we know she runs the Trading post and the Cooking pot. Her real name is Jhuidah and she is the defender of the Mystery Island. A caring, gentle faerie who doesn't care at all about appearance. 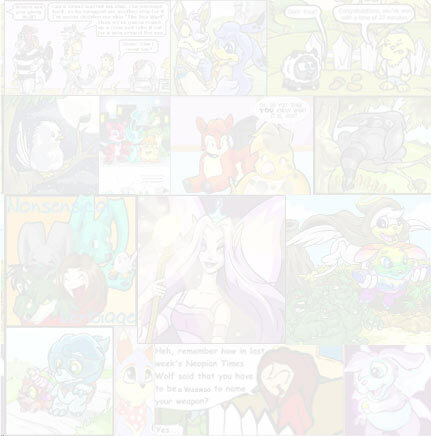 She is the helping hand of the weak and poor Neopets. She is the queen of all Faeries and the caring soul who will never give in to darkness. Currently, she is running the Hidden Tower to raise money for Faerieland. Despite her small size, she is one of the most powerful beings in Neopia. Jhudora is one of the Evil Dark Faeries of Neopia. She seems to be nice, but really she is the queen of deceit. Her quests are actually fairly good once you get going but after a while, she starts asking for items over 100K. Her rewards are great after that though. They include "Jhudoras Potion" and "Wand of the Dark Faerie". And that concludes my guide to the Faeries of Neopia. I hope you've learned something... I learned that you should NEVER anger a being that can zap you into a crisp in seconds!